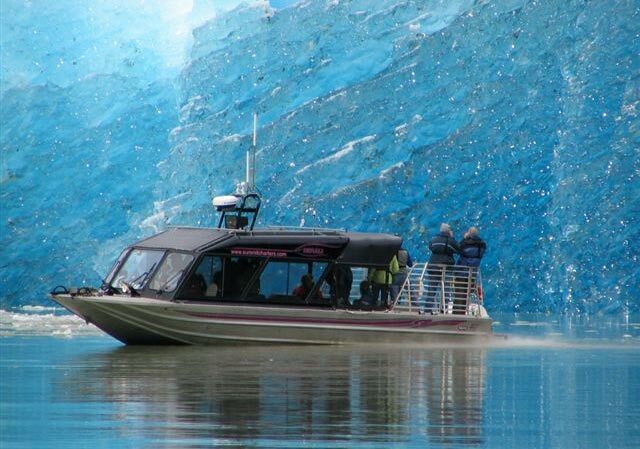 Located in Wrangell, Alaska, Summit Charters is owned and operated by Captain John W. Taylor, a resident of Alaska since 1984 with over 30 years of experience operating jet boats on the Stikine River. 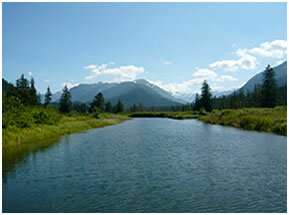 To see black bears and brown bears feeding on the massive run of pink salmon visit Muddy Water Adventures and sign up for The Anan Bear & Wildlife Observatory trip. Chief Engineer/Captain in the Wrangell Volunteer Fire Dept. and an EMT-1. A USCG License #1060636, Master 100 Ton. 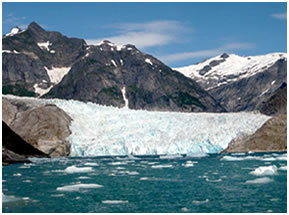 Specialized in Stikine River Charters and SE Alaska Water Taxi.